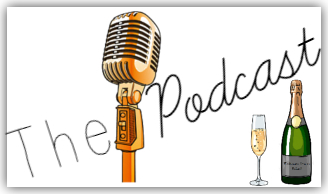 She's A Gentry: A super-quick Christmas star bunting and Surprising Pippa! 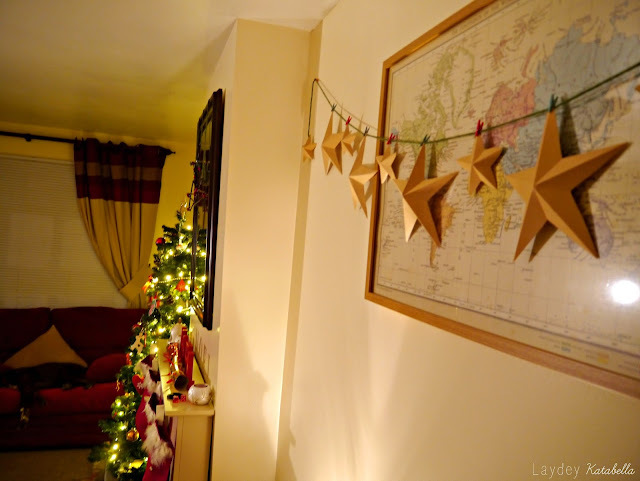 A super-quick Christmas star bunting and Surprising Pippa! How is it nearly Christmas already? This month is flying by at such a rate I'm struggling to keep up! I'm also slightly concerned I won't have all 12 of my 12 Crafts if Christmas complete by the time Christmas comes- sob! Please don't be mad with me if this does turn out to be the case! After putting up the Christmas decorations, I felt the walls were looking a tad bare. This craft is really cheap but looks very effective too. Step 1 - Draw around your stencil onto your card then cut out your star. 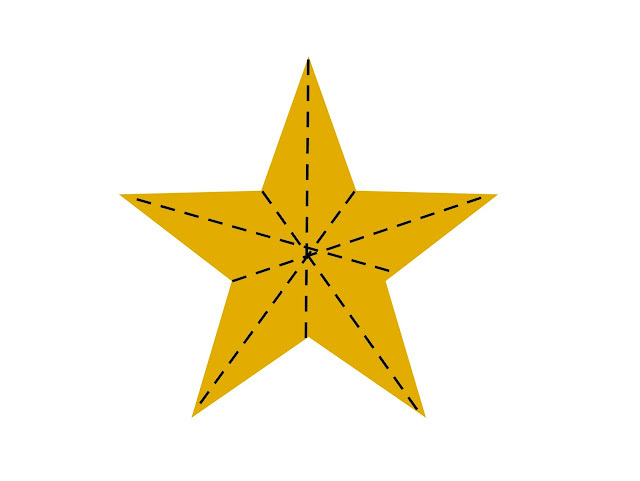 Step 2 - Place your ruler in the centre of the first point on your star and gently score down the middle using your scissors. Repeat this step until you have scored all of the points on the star. Step 3 - Fold all your star points, with the score lines facing upwards to create your 3D star. Step 4 - Repeat steps 1 - 3 until you have enough stars to make your bunting. Step 5 - Cut a length of twine to hang your stars from- attach with drawing pins. Step 6 - Peg your stars to the twine, leaving two stars for the ends. Step 7 - With your last two stars, hole punch at the edge of one point and thread through your twine, knotting at the back of your star. 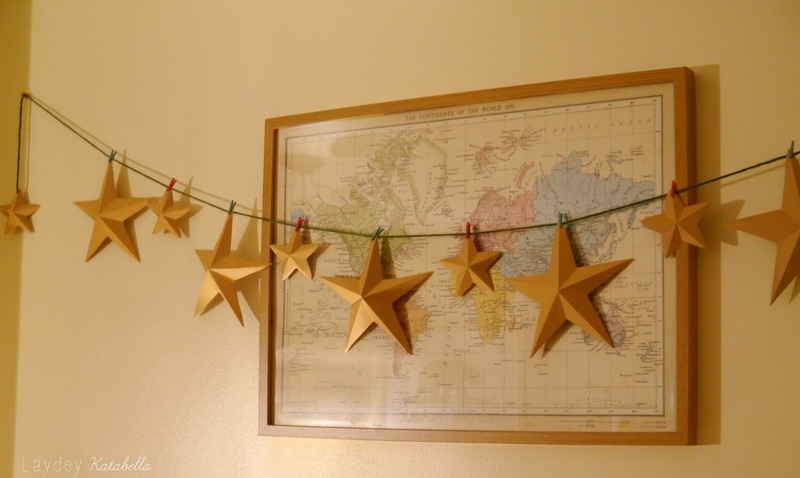 And voila, you have your very own 3D star bunting! Did you like that tutorial? Let me know if you decide to do this yourself! 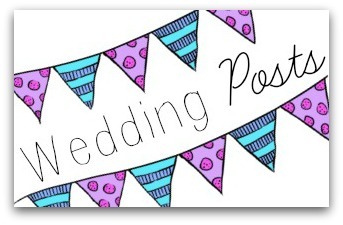 Finally today I'm finishing off with a vlog from surprising my lovely friend Pippa from Clashing Time. After the #cambmeetup myself and Emma wanted to thank her for all the hard work she's put in to the group and without her we wouldn't have met so many amazing people! 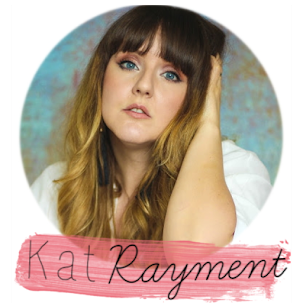 So that was todays post and I'll see you on Friday for a Christmas party inspired video!